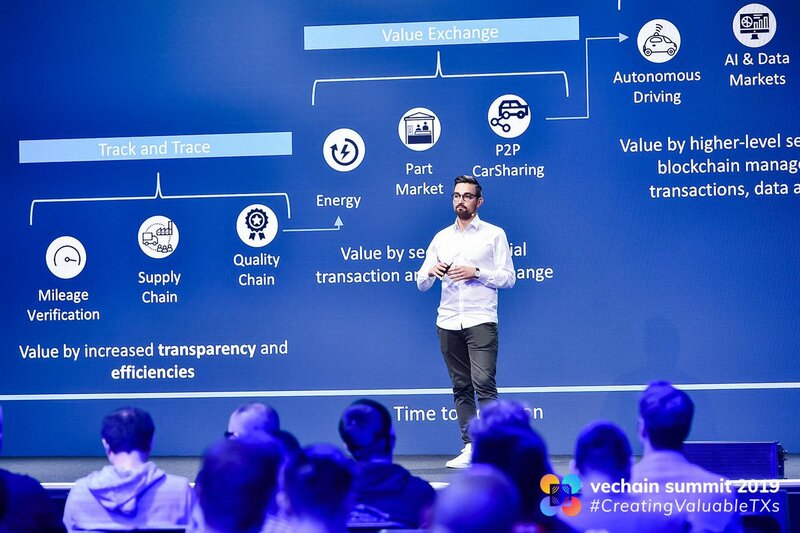 მნიშვნელოვანი: Vechain had a swap (1:100) on exchanges on 6th August 2018. 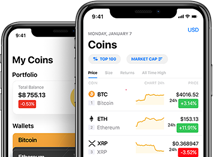 Current ATH resembles this swap. 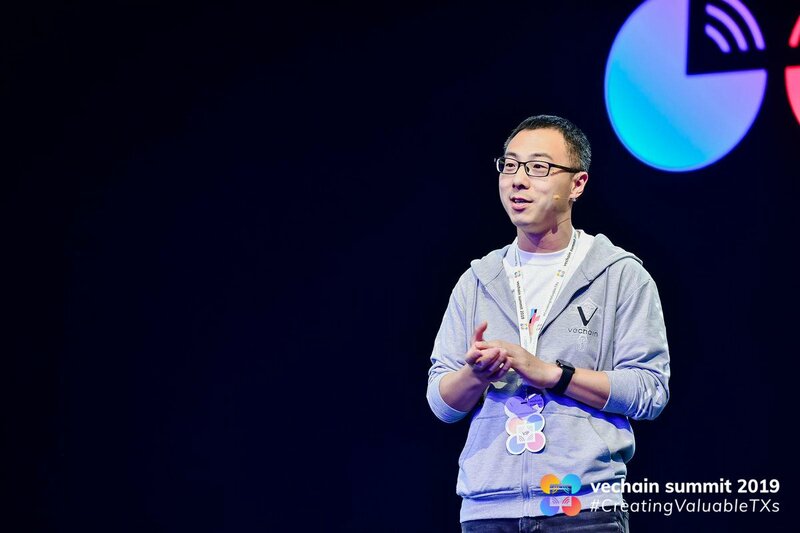 Old ATH before swap was 9.55$. 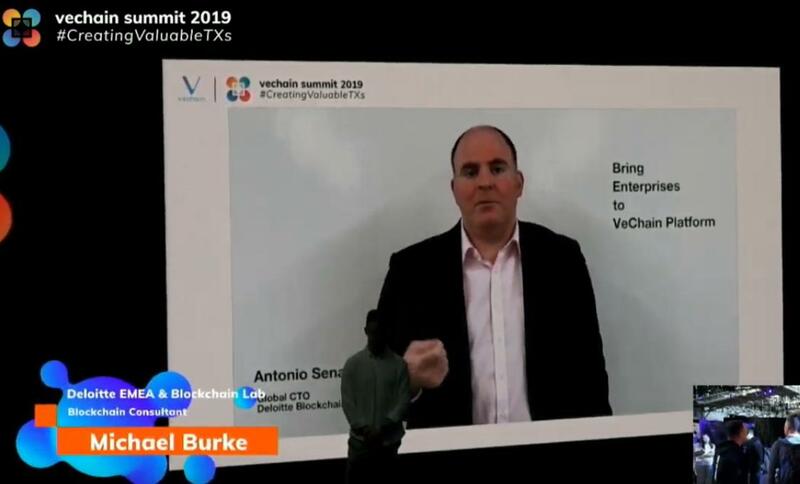 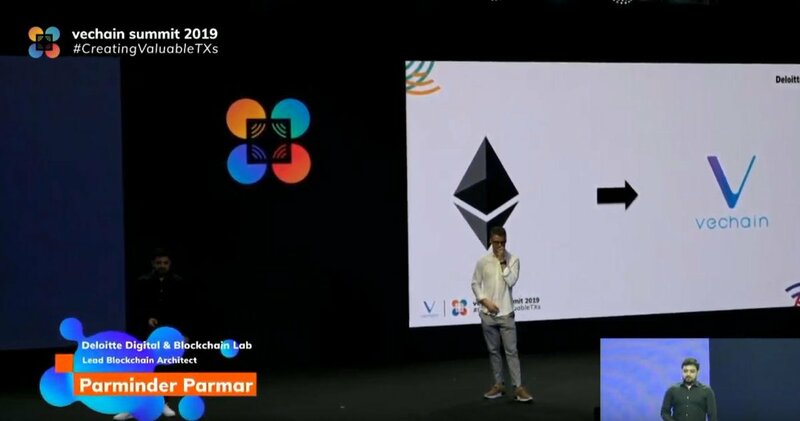 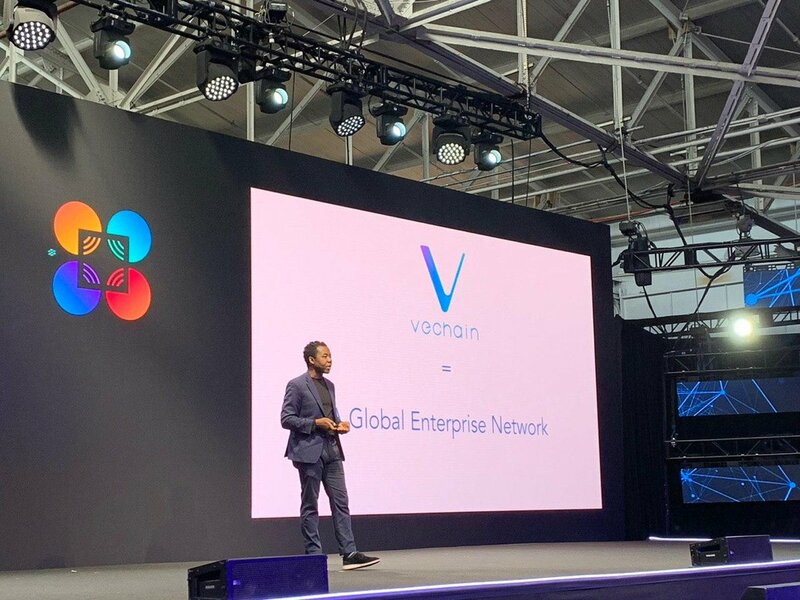 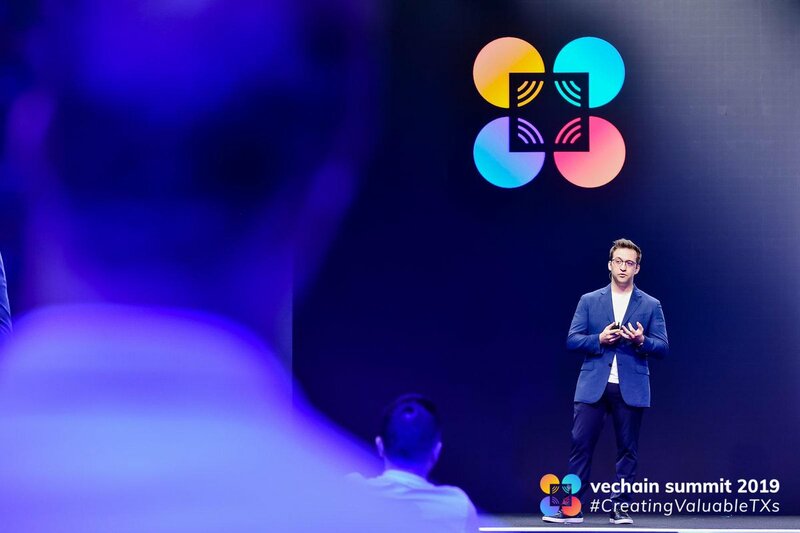 VeChain is the world’s leading blockchain platform offering Blockchain-as-a-Service to enterprises for products and information. 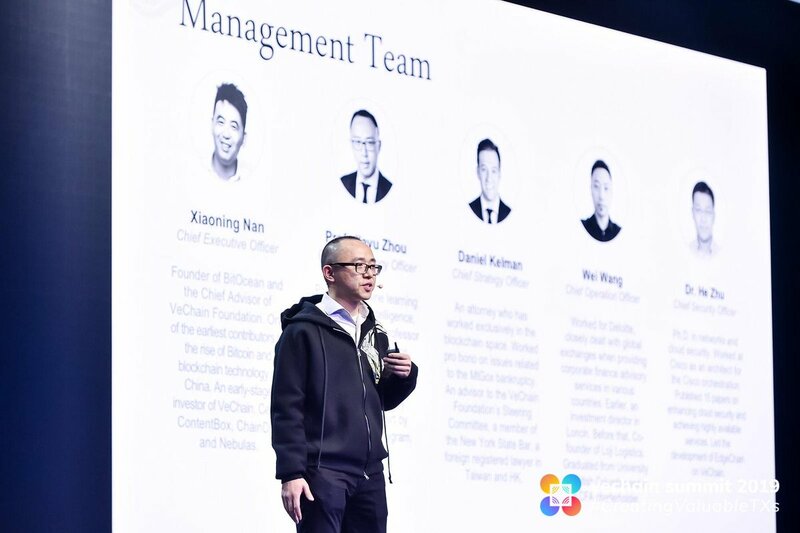 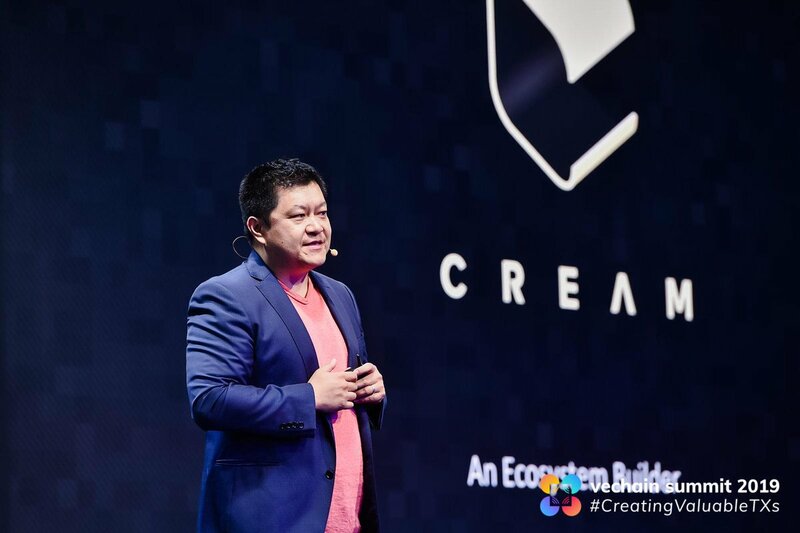 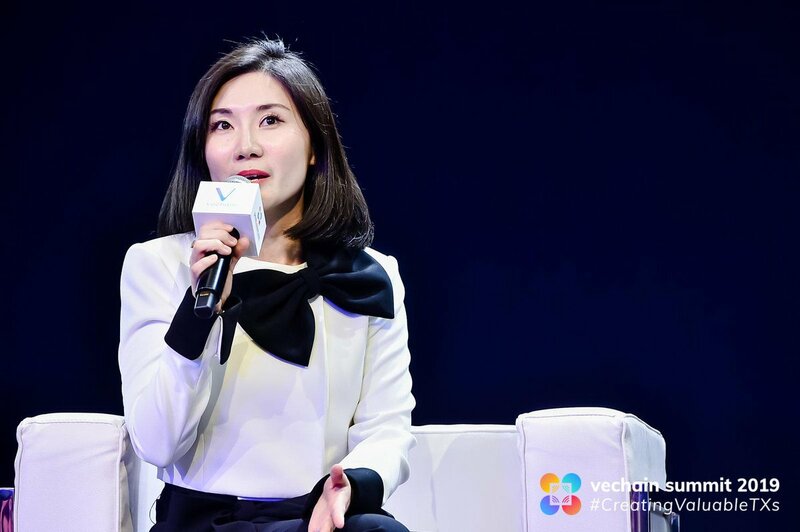 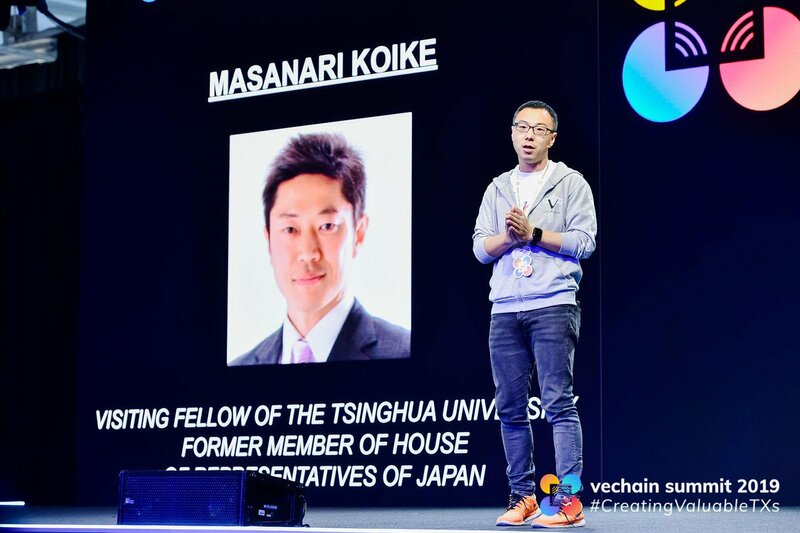 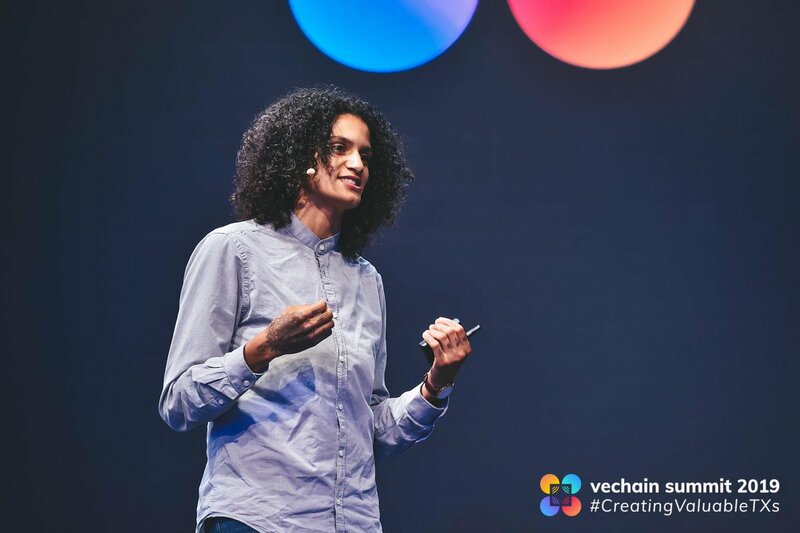 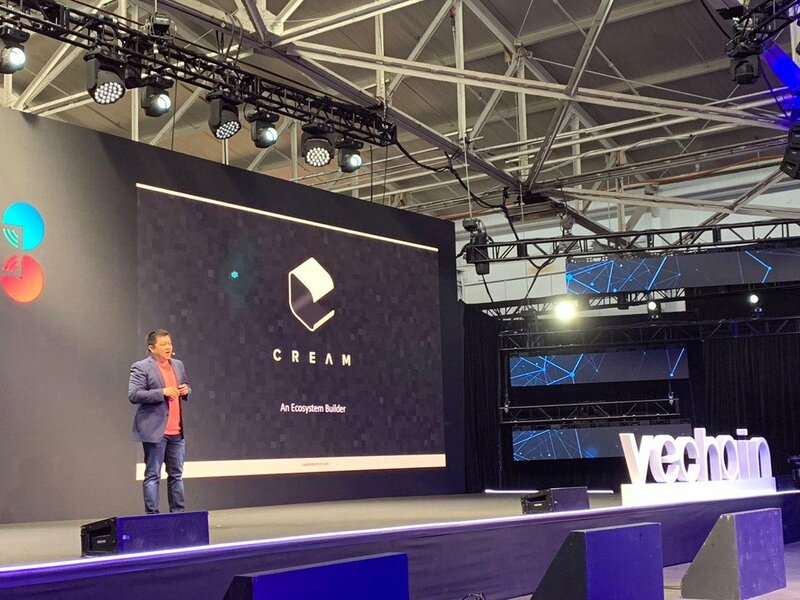 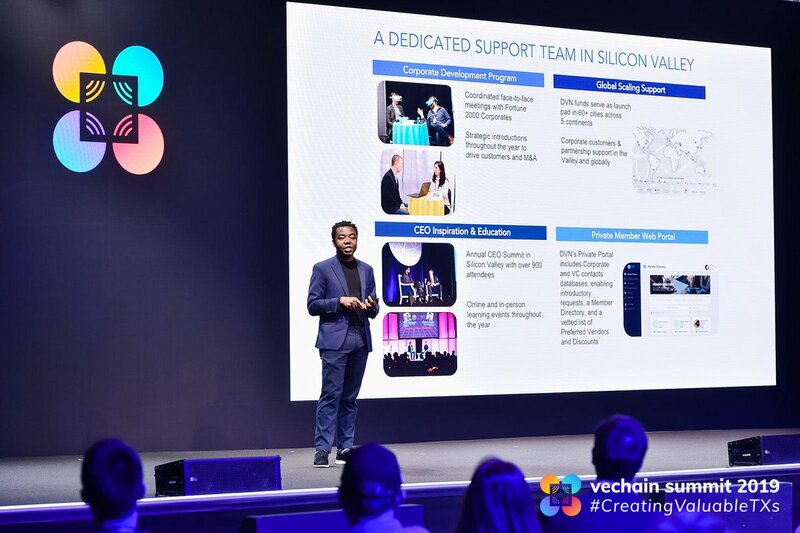 By leveraging on blockchain technology, VeChain strives to build a trust-free and distributed business ecosystem, which is self-circulating and scalable.